The New York Times “Spotlight on the Home” series once published this very useful information for solving everyday problems with the humble but amazing cucumber. Be sure to plant some in your garden because they are so easy to grow. Pick them when they are small and young to put in your salads, and use the bigger ones for refreshing you home. 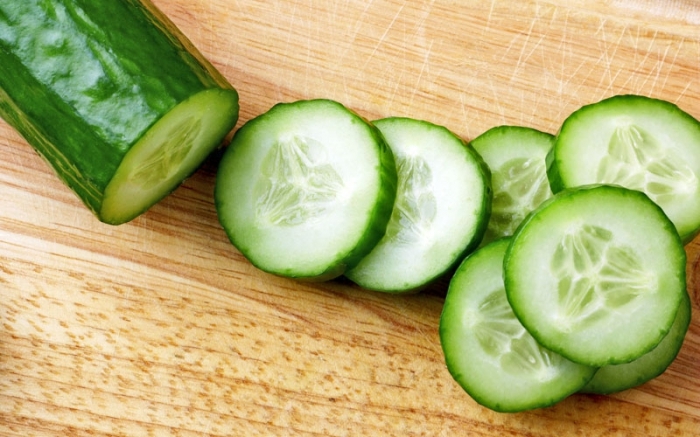 Read more of my tips on how to solve almost any problem with the amazing Cucumber. a small pie tin and your garden will be free of pests all season long. 11. Just finish a business lunch and realize you don’t have gum or mints? kill the bacteria in your mouth responsible for causing bad breath. ways to solve life’s everyday problems.